When Richard D. James, aka Aphex Twin, announced a few DJ dates in Europe, we hoped he'd break out some new beats as part of his sets. And he's doing exactly that. 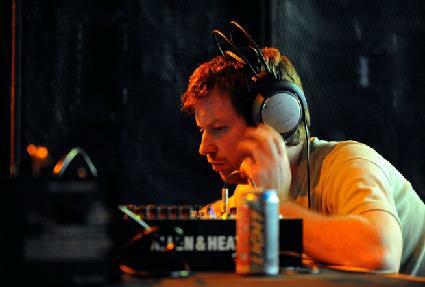 A spokesperson for Aphex's label, Warp, told us: "Richard himself says his sets are full of unreleased tunes."